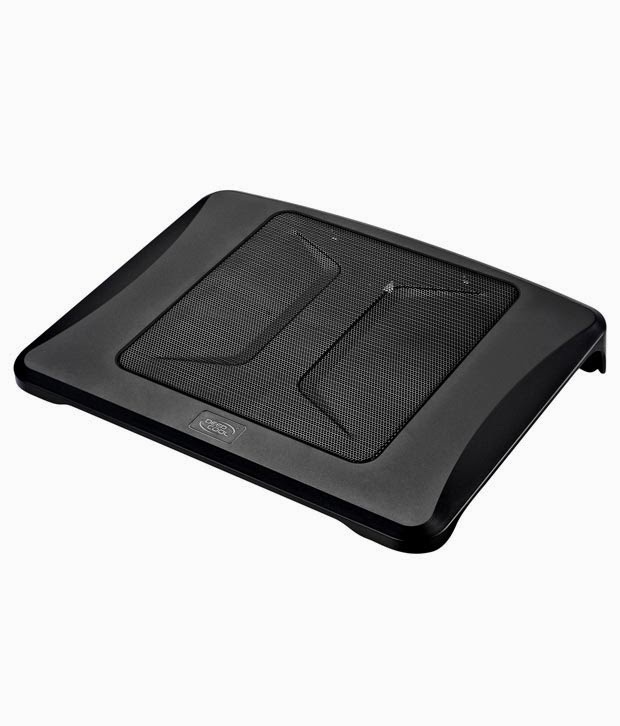 Here you can get Belkin F5L055QEBLK Laptop Cooling Pad with Patented Air-flow Wing Black worth of Rs.1299, can be get it at Rs.845 only. Please Hurry to get this offer. Make the final payment of Rs.845 only. 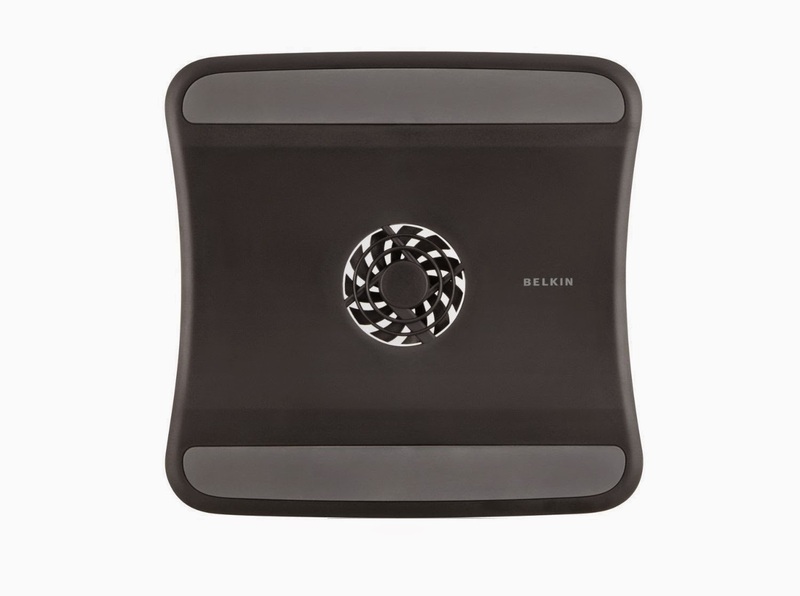 Enjoy the Deal with Belkin laptop Cooling Pad. Here you can get Zebronics Laptop ZEB-NC4400 Black Cooling Pad worth of Rs.1199, can be get it at Rs.499 only. Please Hurry to get this offer. 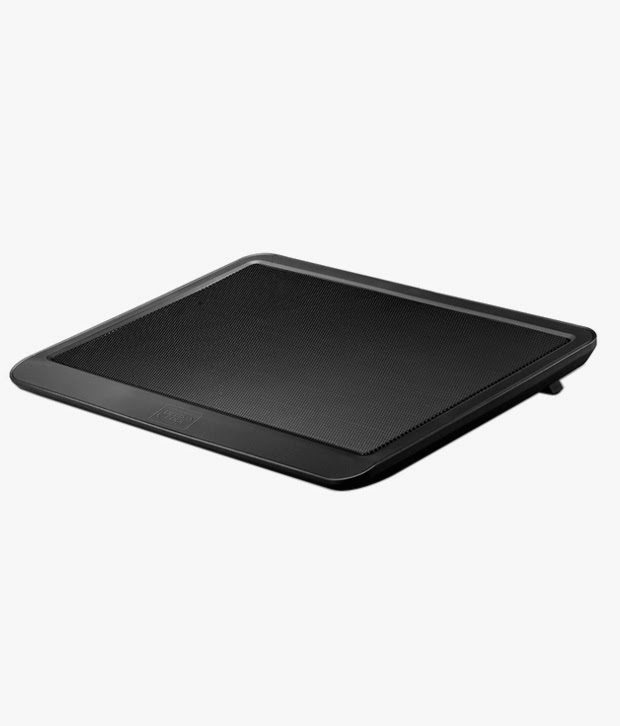 Here you can get Deepcool N19 Cooling Pad worth of Rs.690, can be get it at Rs.599 only. Please Hurry to take the advantage of this offer. Enjoy the Deal Deepcool Cooling Pad. 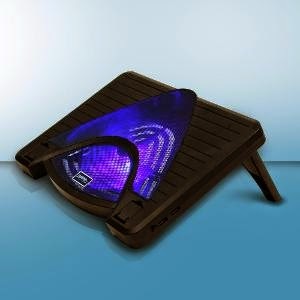 Here you can get Deepcool N400 Cooling Pad worth of Rs.850, can be get it at Rs.499 only. Please Hurry to take the advantage of this offer. Make the final payment of Rs.499. Here you can get Zebronics Notebook NC3500 Cooling Pad worth of Rs.999, can be get it at Rs.490 only. Please Hurry to get this offer. Make the final payment of Rs.490.